Moving is one of the most stressful things you can do, with a million details you must nail down before the day arrives. 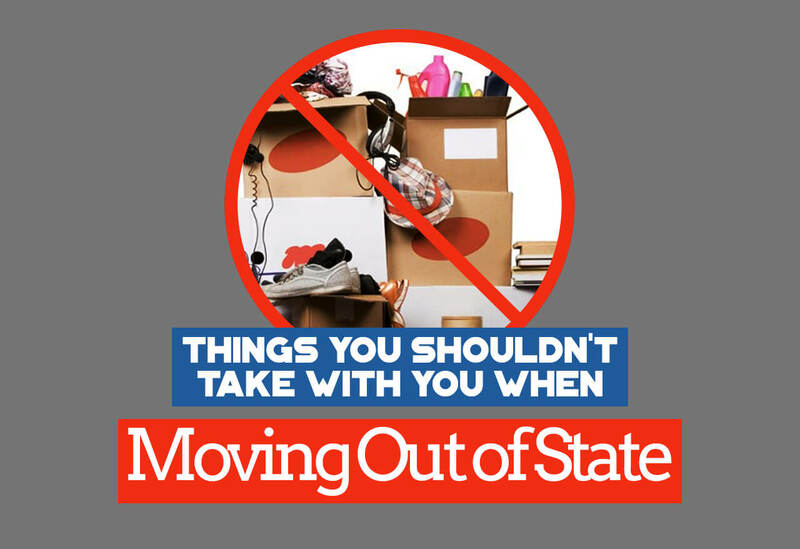 When it comes to moving out of state, those specifics only multiply and make the task even more stressful. While there’s nothing you can do to eliminate stress, there are steps you can take to minimize it. Part of this is packing wisely and making sure you leave certain items behind. What should you say goodbye to? Simply look at the list below to find out. You might be surprised by some of the items that are better off left behind. When moving to a different state, the last thing you want to do is weigh down your boxes with food. While you may want to allow one box of items from your pantry, it’s worthwhile to try your best to eat them all before moving day. This will help you avoid loss from foods that get crushed, melted or otherwise ruined during transport. If you would like a plan to help you consume all that food, check out this guide. Safety is important to consider when moving. When you’re going a long distance, you should dispose of flammables before the move, especially since moving companies won’t transport these items for you. This includes ditching lighters, lighter fluid, charcoal, paint thinner, etc. Did you know pressure can build up and cause bottles to explode during your move? For this reason, it’s recommended to leave any bottles of chemicals at your old home or dispose of them according to your local government’s guidelines. Hazardous items include ammonia, bleach, cleaning solutions, aerosol cans, etc. You can also donate these materials or give them to friends, so they don’t go to waste. If you have pieces that you’ve hung onto for several years that are now worn-out and tired-looking, it isn’t worth moving them. In addition to taking up a lot of space, these items can cost a lot to move across state lines. Not to mention, some pieces may not even survive, which can make the effort pointless. You can donate these items if you think they have a little life left or call a junk removal service to recycle them for you. While you should keep social security cards, birth certificates, marriage certificates, and other sensitive documents, you don’t have to keep everything. Not only is paper heavy to move, it is easy to lose or misplace. Do yourself a favor and scan these into your computer before shredding them. You can learn more about which documents you should keep and when to have them shredded by following this guide. It’s difficult to leave things behind, especially if you’ve spent time or money on them. However, sometimes the effort to move them simply isn’t worth it. Decluttering now saves money, plus it saves you time packing and eliminates some stress. 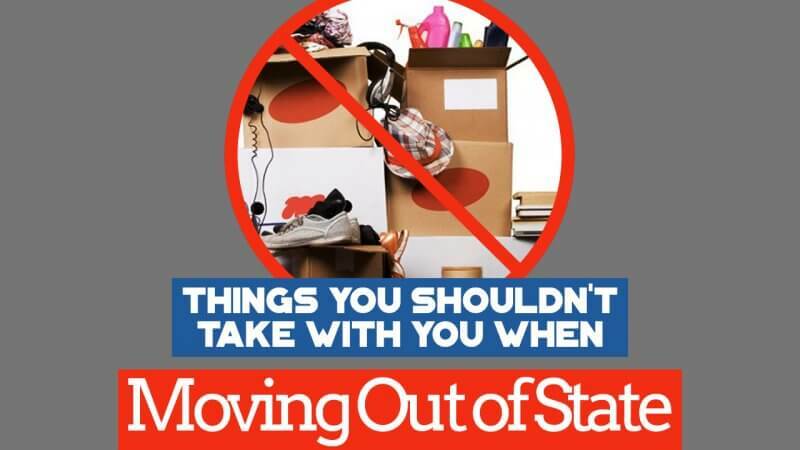 Once you’ve purged your things, you’re ready for the movers! To get free quotes from top moving companies in Phoenix AZ, call Cheap Movers Phoenix today.